Bengaluru: The Bharatiya Janata Party will field its candidates in all 28 Lok Sabha constituencies in Karnataka, senior BJP leader and MLA KS Eshwarappa said Wednesday. The former deputy chief minister also said the list of candidates has been almost finalised and could be released Wednesday night. "Our list of candidates is almost final. In all likelihood our national president would release it tonight. 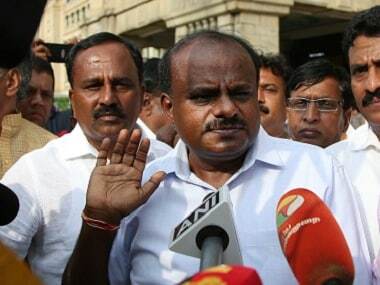 We are contesting in all the 28 Lok Sabha seats.We are getting more than expected overwhelming support," Eshwarappa told reporters. He was also asked about the Mandya parliamentary seat from where actor Sumalatha, the widow of popular Kannada film actor and former Mandya MP, is in the fray. 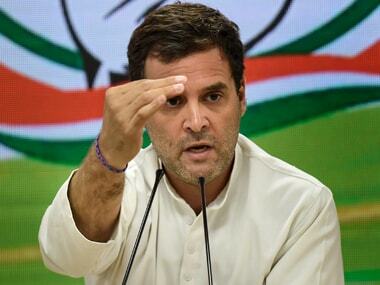 There are 28 Lok Sabha seats in Karnataka, including Mandya, the Shivamogga MLA said. Earlier when Sumalatha announced her decision to contest from the constituency as an Independent, BJP state president B S Yeddyurappa had said the party would take a call on Mandya. Sumalatha filed her nomination from Mandya Wednesday. 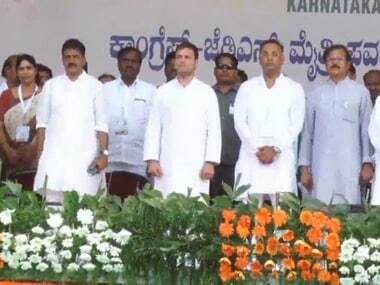 "When I said that we are fielding a candidate in Mandya, what should it mean? We will not back stab our candidate by supporting any other person," he said. 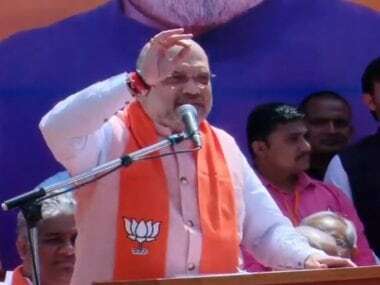 The decision to field candidates in all the 28 seats was taken by Prime Minister Narendra Modi and BJP chief Amit Shah after consulting the party state president, Eshwarappa said. Sources in BJP told PTI that the party decided to field a candidate in Mandya as a precautionary measure. "What if Sumalatha suddenly withdraws her nomination succumbing to some pressure. Earlier also, we had a similar experience. This is the reason that we have decided to field our candidate," a senior BJP functionary said.